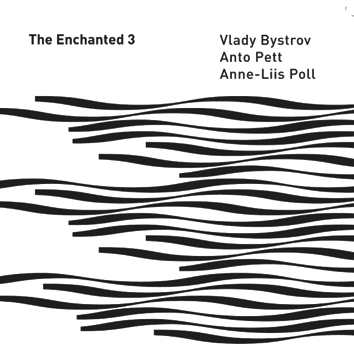 "The Enchanted 3" by the three virtuoso soloists from Leo Records stable is a new work of unspeakable beauty which was imbued by the aesthetics of surrealists. Its fluid, shimmering inflexions, sometimes smooth and spellbinding, sometimes abrupt, captivate the listener. This is a music about the complex, acute feelings of excitements that an urban person gets when he finds himself surrounded by nature, invisible in everyday life. It is as if the musicians explore the mystery of intuitive, free improvisation where musical lines of these true masters become signs, like a calligraphy of moods.